In the second part of this series, we look at another famous Parsi cricketer who made his name in the days before India attained Test match status. Colonel Kekhashru Maneksha Mistry is widely regarded as the first great Indian all-rounder. 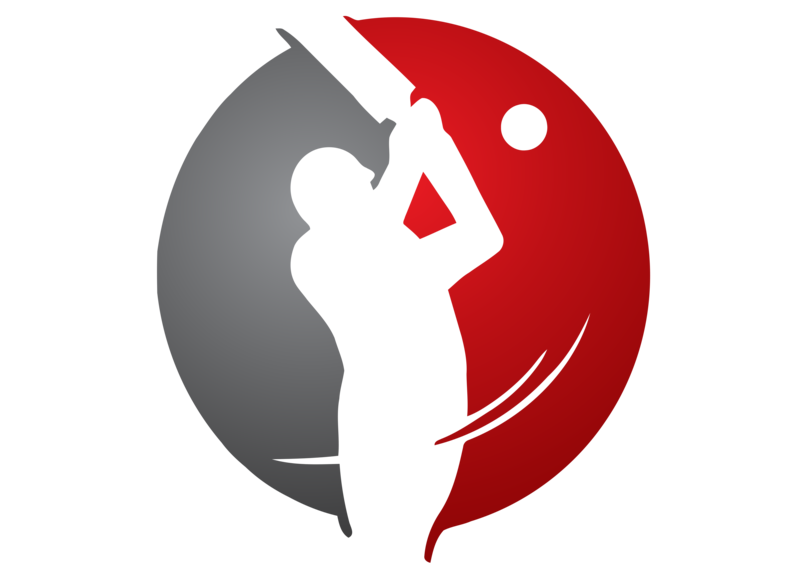 Born in Bombay on November 7, 1874, he was remarkably skilled with both bat and ball. He was a left-hand batsman who usually batted in the middle order, and a left-arm medium-pace bowler. The legendary Ranjitsinhji once called him the ‘Clem Hill of India’. 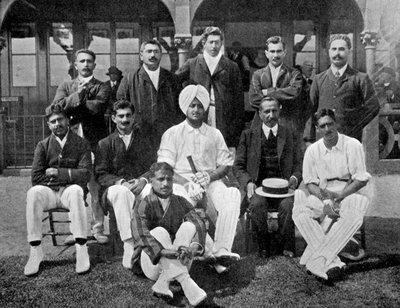 Mistry made his first-class debut for the Parsis in the 1893-94 Bombay Presidency match against the Europeans at the Bombay Gymkhana. In the 1894-95 Presidency fixture at Bombay, he showed what he was capable of with the ball as he recorded figures of 5/11 in the second innings to help the Parsis beat the shell-shocked Europeans – who were bowled out for just 24 – by 120 runs. A month later, in the second Presidency match at Poona, he returned his career-best figures of 8/70 in the Europeans’ first innings, but a poor showing by the Parsi batsmen resulted in an 87-run win for the Europeans. Mistry was a regular in the Presidency matches of forthcoming years. In the 1897-98 match at Poona, he made his highest first-class score of 95 in the second innings and later took 3/19, as the Parsis consigned the Europeans to a 308-run defeat. In the 1902-03 Presidency match at Bombay, he single-handedly bowled the Parsis to a 44-run win. In the first innings, he took 7/28 to help the Parsis gain a narrow 19-run lead. In the second innings, he added a further six wickets for 44 runs as the Europeans were all out for 98. Of his 13 wickets, nine were either bowled or LBW. Then in the 1903-04 Presidency match at Bombay, Mistry produced the best all-round performance of his career. He top-scored in the first innings with 56 runs and then destroyed the European batting line-up with figures of 7/26 to help the Parsis to a 101-run lead. In the second innings, he top-scored again, making 40 runs before taking 4/42 to complete a memorable match. The Parsis won the game by 149 runs. Mehallasha Pavri, who was the first great Indian fast bowler, used to call Mistry the ‘Parsi Champion’ because of his consistent performances in the Presidency matches. Thanks to his impressive displays, Mistry earned a place in the All-India squad for the 1911 tour of England. Being one of the most dependable players of the team, he ought to have played in most of the matches. Unfortunately, his talent was greatly wasted on the tour, as he was also the personal secretary of the Maharaja of Patiala (the captain of the team). Due to the commitments related to that job, he hardly found time for net practice. He ended up playing only three matches on the tour. But even in that brief opportunity, he created an impact, that too on the hallowed Lord’s turf. Opening the innings against a quality Marylebone Cricket Club (MCC) bowling attack, he top-scored with 78 even though his team suffered an innings defeat. Mistry often played for the Maharaja’s Patiala team in India. Though these matches were not of first-class status, he was a prolific run scorer. On one occasion, in a match against Ambala in 1898, he scored a mammoth 255 and shared a 376-run partnership for the third wicket with Ranji. In first-class cricket, he did not have the satisfaction of making a hundred, his best being 95 as mentioned above. In the 1922-23 Bombay Quadrangular final, a 47-year-old Mistry scored a crucial 56 in the Parsis’ second innings against the Hindus after his team’s first-innings lead was restricted to just five runs. The Parsis eventually won by 121 runs. Age did not deter Mistry from continuing to give his best on the field. In 1926-27, Arthur Gilligan’s MCC team toured India. Though he had long ceased to bowl and was in the team solely due to his batting, Mistry was named the captain of the Indian team that played Gilligan’s side at the Bombay Gymkhana. Batting at number nine, he made a gutsy 51 and shared an eighth-wicket stand of 88 with Dinkar Deodhar to help draw the game. Mistry’s last first-class appearance was for the Parsis against the Muslims in the 1927-28 Bombay Quadrangular, and he scored 36 runs in his final innings. His first-class career spanned 34 years, but he played in only 39 matches. In 69 innings, he scored 1600 runs at 23.52 – a good average for that era – with ten half-centuries. He took 104 wickets at a brilliant average of 13.17, a tally that included six five-wicket innings hauls and two ten-wicket match hauls. Besides playing for the Parsis, the Indians and the Patiala team, he also represented Southern Punjab in a match in 1926-27. He later umpired in a few matches and was the chairman of the Indian Selection Committee for a brief period. He died on July 22, 1959 at the age of 84. Mistry was known throughout his career as a highly confident and graceful cricketer, admired and respected by his team-mates as well as by the followers of the game.